We did my exciting birthday thing last weekend (the fiber festival), so today was quiet and slow. I got pretty sock yarn, Sherlock on DVD, and the stack of books above (yay for Book Outlet and Goodwill!). This morning I listened to Sinatra and Glenn Miller while I reorganized my bookshelves. You should know that I'm slightly obsessed with organizing my books. (Yes, I think it's fun. No, I'm not joking. Yes, I realize that's probably weird. 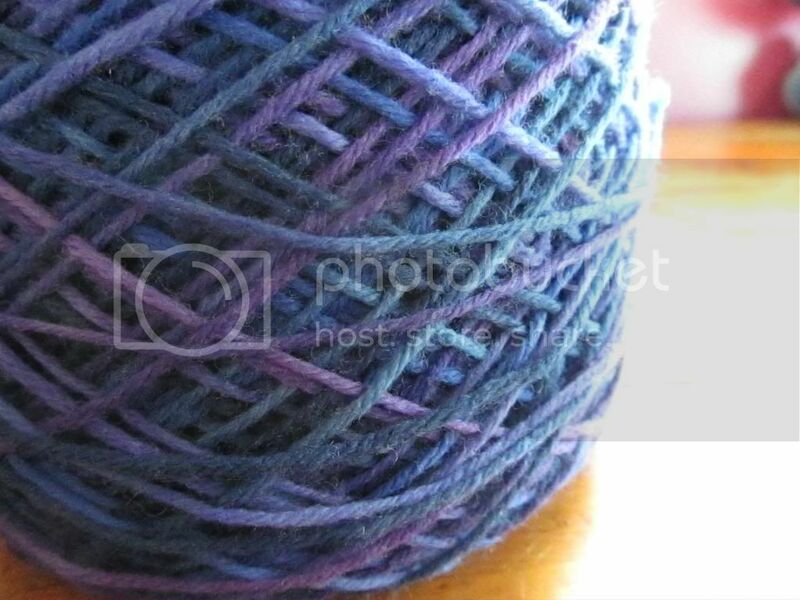 :) Then I read, caked up the yarn for my next pair of socks, worked on some blog posts, had birthday cookie and ice cream, and spent too much time on Ravelry. Then I put some Backstreet Boys songs on my iPod. Backstory: I've been feeling nostalgic lately. A few weeks ago, I was alone in the house washing dishes, when suddenly I found myself digging out my old BSB music and dragging my CD player downstairs. I don't know even know what happened. And it was so bad and cheesy and laughable, but at the same time I was ten years old again and it was good. So yeah...the Backstreet Boys are joining Sinatra and the Avett Brothers and Disney soundtracks in my music library, and I'm only slightly embarrassed about that. 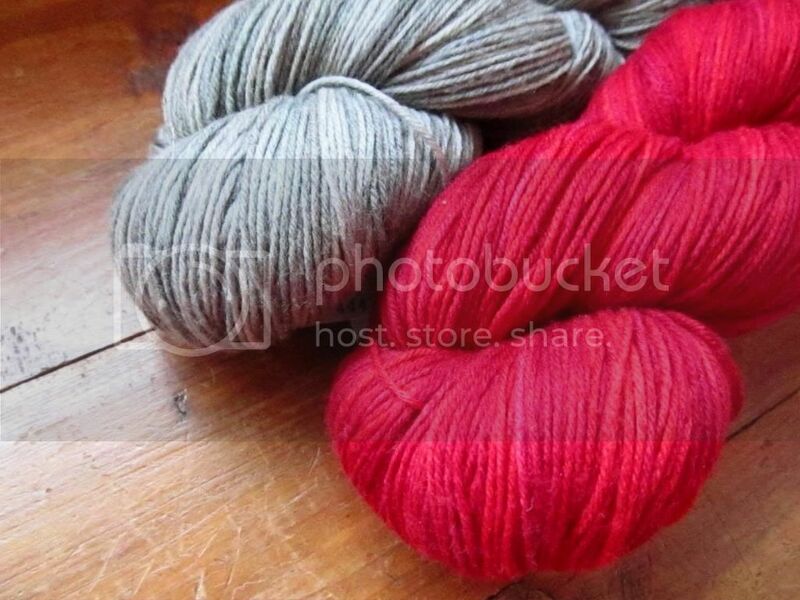 The rest of the day will probably consist of knitting and watching some Doctor Who, and then watching Dancing with the Stars. Because after not watching for several years, I've been sucked back in. Mostly because of Candace Cameron Bure (I'm a Full House fan, and DJ was my favorite of the sisters). And last week- Disney week? Oh my goodness...too much awesomeness. I loved it so much. And I was afraid that Candace was going home, so there was definitely a big sigh of relief. 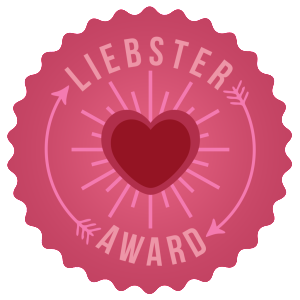 Hannah, a sweet blogger who writes over at Alainn, recently awarded me the Liebster Award, so I thought I would go ahead and answer those questions today, too. Thanks, Hannah! 1. If you had to change your name, what would you change it to? 2. What, or who, inspired you to start blogging? 3. What is your favorite thing about spring? 4. What's the last movie you watched, and what did you think of it? Easter Parade. Because it was Easter. :) It's a pretty good musical that I've seen four or five times. It's nothing spectacular , but the cast is good (Fred Astaire, Judy Garland, Peter Lawford, and Ann Miller) and the songs are catchy. 5. Who is your fictional crush? 6. If you had to choose another time period to be born in, which would you choose? Probably the 1940s or 50s. 7. What is your least favorite food? 9. 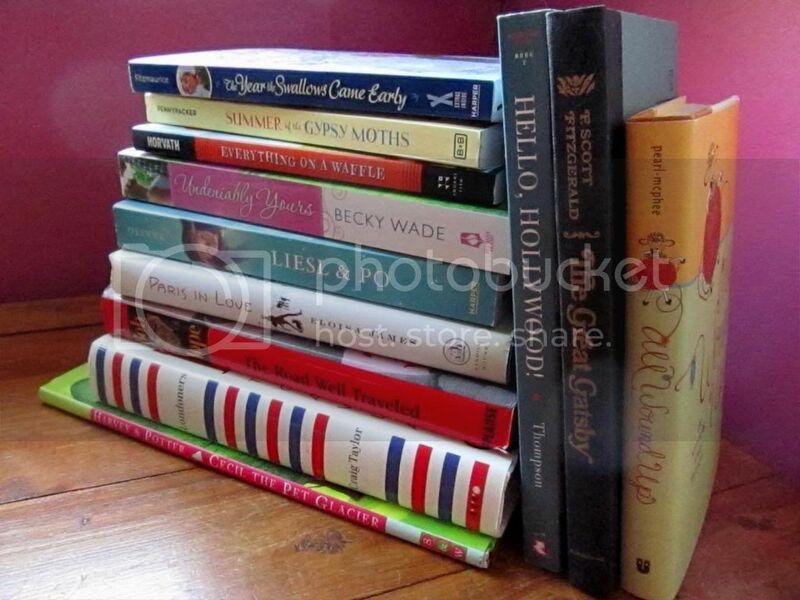 If you could only reread one of your favorite books in your life, which book would you choose? 10. What was your favorite movie when you were little? Probably either Beauty and the Beast, The Little Mermaid, or Pocahontas. 11. What genre of music do you listen to the most? Um...folk or bluegrass-inspired stuff. Like the Avett Brothers, the Civil Wars, and Mumford & Sons-ish music. After that, big band oldies. I'm not going to tag anyone or make up new questions, but feel free to do the tag and answer Hannah's questions on your blog if you'd like! Happy (happy) 23rd birthday, Kristin! I hope you enjoyed the best kind of special today. Looks like you got a great birthday haul - three cheers for that, and I love what your day was going to be about; DW and DWTS! Sounds perfect - just my kinda day. I'm really glad Candace is still on DWTS. I admire her and think she's doing a really nice job. :) Plus of course, I'm enjoying Meryl and Charlie, too. Thanks! :) It was a lovely day. And yay for Candace making it through another week. :) I know she's not the best dancer by any means, but I still like seeing her on there. My other favorites are Meryl and Maks and James and Peta. Happy Belated Birthday, Kristin! It looks like you received some really fun books. Thanks for doing my tag :) It was fun reading your answers! Thanks! Yes, I'm really excited about those books. :) Thanks for tagging me! Happy Birthday, Kristin! I agree, birthdays are always special, even if you don't have any big plans. I've got sucked back into DWTS again too and oh my goodness, Disney Night was the best! Now I've got the itch to learn some ballroom dancing.